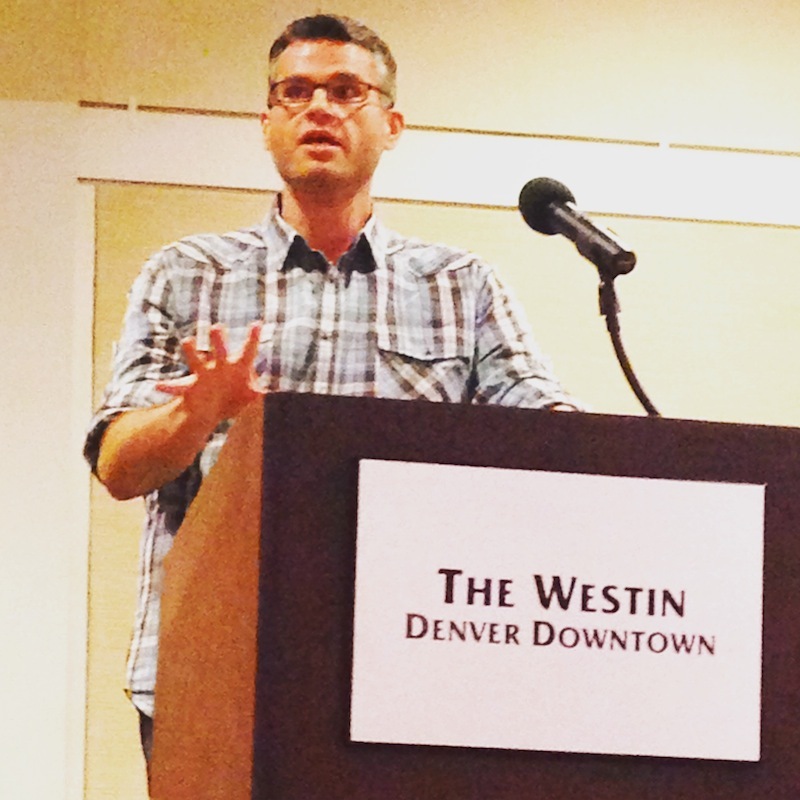 Denver | Keep It Up, David! 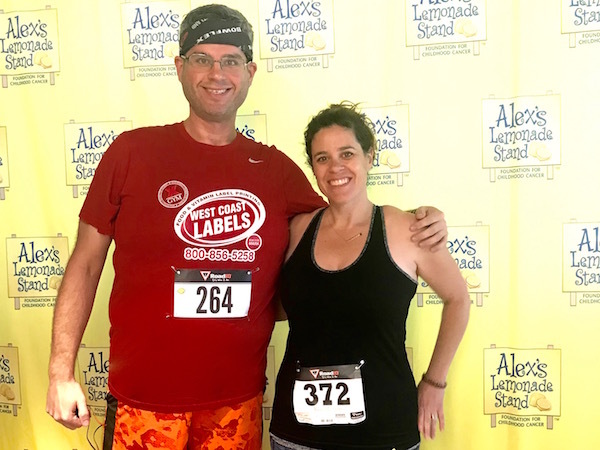 On Saturday, my sister Sarah and I competed in The Lemon Climb Denver, a 43-story stair race to the top of a tall Colorado skyscraper. You: Really? A stair race? I thought you were taking a break! Five Races Under My Belt So Far This Year… and Five More in the Next Five Weeks! 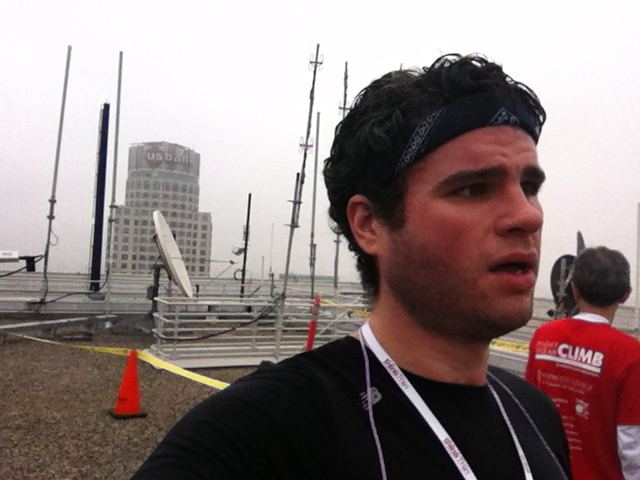 I’ve been thinking lately about my very first stair race, at the Aon Center in Los Angeles. It happened six years ago, and while I can remember it vividly, it also seems like a lifetime ago. 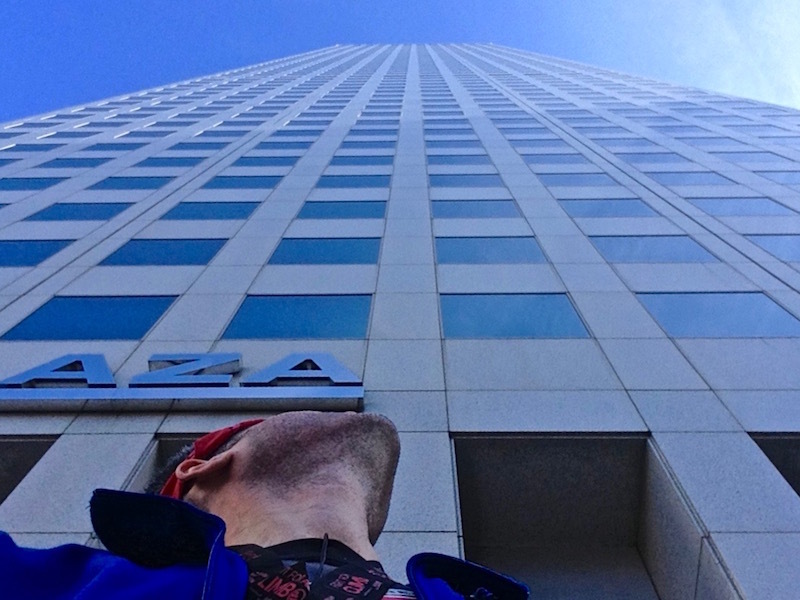 Denver Fight For Air Climb Race Recap: It’s a Family Affair! Sunday was a great day for milestones. I competed in my 30th (!) stair climb race. 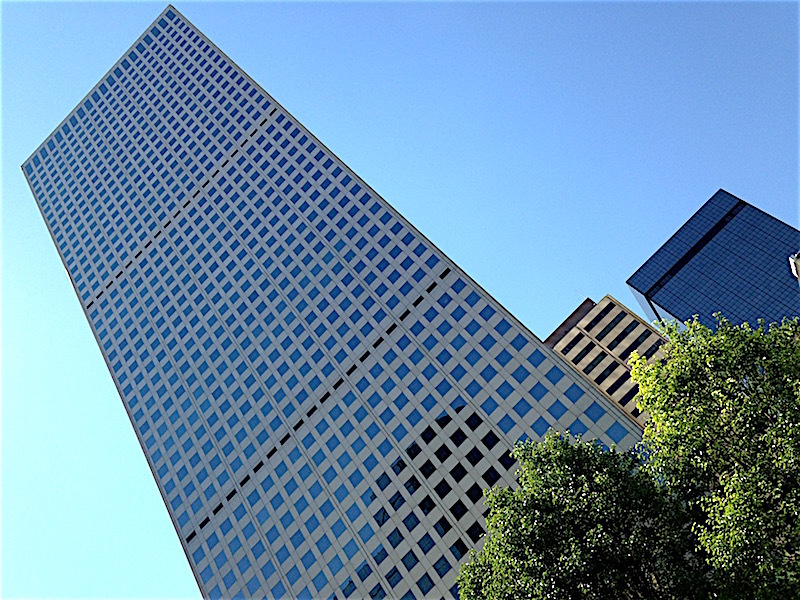 It was held at Republic Plaza, the tallest building in Denver. 56 stories tall! Three Days Until I Conquer Denver! I’m Already Really Flippin’ Excited For My Winter 2016 Stair Race Tour! It’s only been a few days since my final race of 2015, and I’m already looking ahead to 2016. I binged the other day and signed up for SEVEN races between January and April. One of them will be in a skyscraper I’ve never raced before. Anyone know what building this is? I get to see friends, meet new people, and hang out with folks that do the same thing I do. …The Denver Zoo! It was probably the best day I’ve ever had at a zoo. The Denver Zoo is spacious and open but not overwhelmingly enormous, and there was great weather (sunny but not hot), small crowds, and most of the animals were out and about, as opposed to napping or hiding in the corners of their habitats. We accidentally stumbled upon 4 different animal feedings or demonstrations (without ever looking at a schedule), so we got to see zookeepers feed the tiger, the sea lions, the seals, and the African wild dogs. Very cool. In total, we were there almost 4 hours, so I’m sure we walked around 3 or 4 miles. I was certainly tired at the end of the day! But the fun didn’t stop there – we headed over to a nearby Bass Pro Shop, which had a whole Santa’s Workshop set up. Allison got a picture with Santa, and we rode another carousel – this one with reindeer. Two carousels in one day? I can cross that off the bucket list! This is the second zoo I’ve been to since September (when I went to the L.A. Zoo with my friend Katherine and her two boys), and sorry L.A., but I like the Denver Zoo more. But I don’t need to go to another zoo any time soon – I’m all zoo’ed out! I’ll wrap up this post with a video. I’ve posted a link to this video before, but I love it so much I’m gonna feature it again. It’s a commercial from the ’80s for the Detroit Zoo, and it’s one of my favorite commercials of all time. I used to have this commercial memorized when I was a kid. I hope you enjoy!